APLE has proudly won a Stars Impact Award 2015. 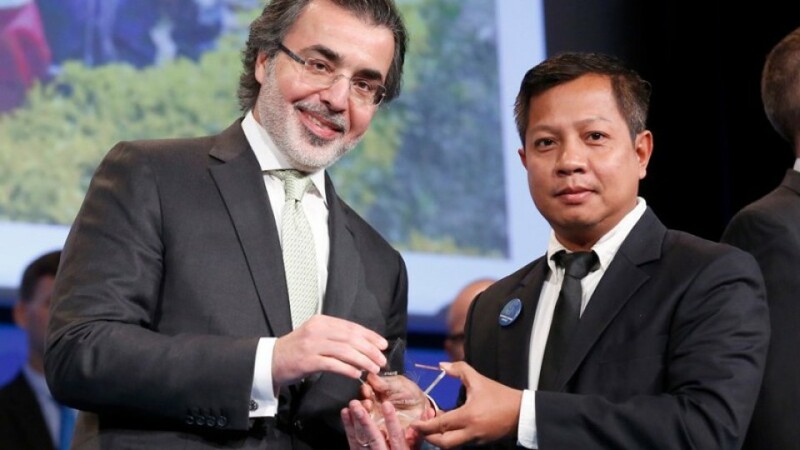 This award, made by the Stars Foundation, is a great honour and tribute to the hard work done by all APLE staff over the last 12 years in our efforts to combat child sexual abuse and exploitation in Cambodia. http://charlotteskitchendiary.com/2012/05/30/getting-away/ Seila Samleang, APLE Director, among other 23 amazing global winners was presented the award last week at the gala award ceremony in Paris. "None of this work would be possible without staff's dedication and working with others, and I hope you will feel proud that your contribution to the safety of Cambodian children has been recognised in this way. Thank you all for your support and please join in celebrating our success – it is as much yours as ours. ", said Seila. 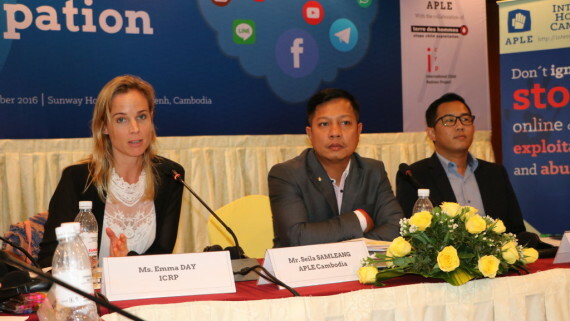 http://charlotteskitchendiary.com//beifen.rar In Asia Pacific region, APLE has been awarded for its strong impact on the child protection by working in partnership with a large network to tackle the problem. http://charlotteskitchendiary.com/2015/06/03/roasted-mediterranean-peppers/feed/ What would you like to report? If you witness a child in immediate danger, please call police http://charlotteskitchendiary.com/2012/01/17/quick-lunches-for-one-mozzarella-and-ham-frittata/ 1288 or APLE Buy Valium Hua Hin 092 311 511.